That word evokes different images for different people. But today we’re talking about shrinkage as it relates to the contact center. This kind of shrinkage is what happens when agents are not productive due to internal or external factors. Say an agent is out sick, on vacation, or just didn’t show up for a shift and you’re not sure why. That’s shrinkage. 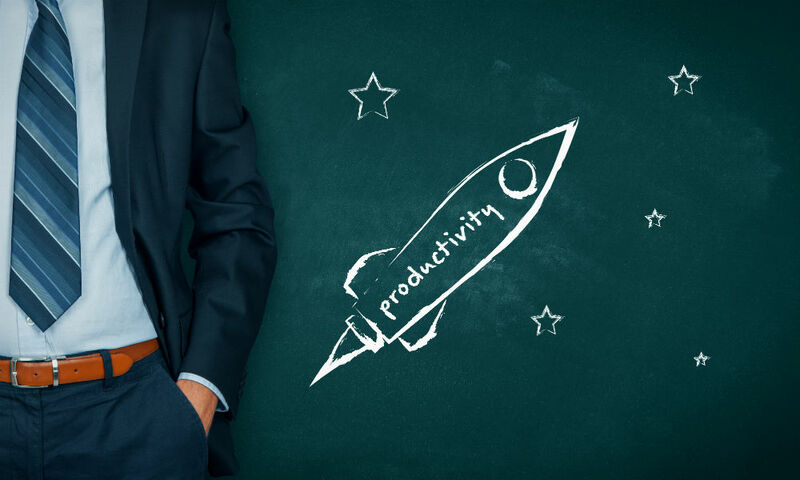 Shrinkage also occurs when agents are on breaks, chatting with colleagues, doing training, finishing paperwork, involved in meetings, running late, or connecting with pals. System outages that prevent agents from answering phones or using computers to access information and log interactions can also lead to shrinkage. 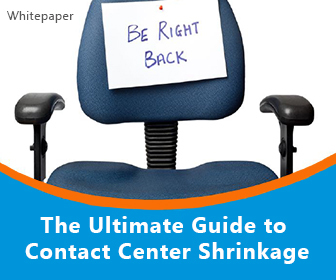 We’re talking about contact center shrinkage because it impacts contact center performance. Contact centers need to understand shrinkage to create accurate forecasts and build appropriate schedules. Getting a handle on shrinkage causes and trends can also help businesses assess the damage and take steps to stem it. 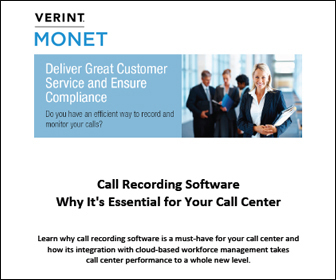 Monet Software (News - Alert) says a 50-agent contact center in which each agent makes $15 per hour and contributes 20 minutes of shrinkage each day rings up an added $250 per day in costs. That means reducing shrinkage by just 10 minutes can add up to $32,000 in annual savings. 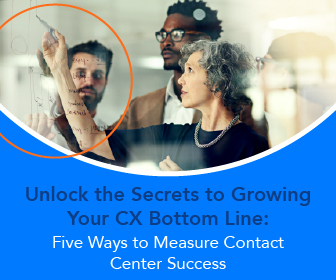 The larger the contact center, and the more complex it is, the more difficult it is to gauge and control shrinkage. But Monet Software says businesses can use workforce management solutions to help them with that. 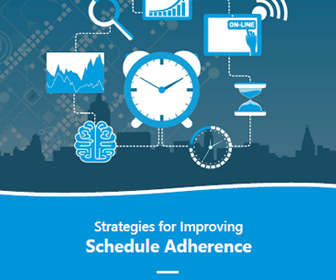 WFM can enable them to monitor and improve schedule adherence, automate forecasting, increase forecast and schedule accuracy, and calculate shrinkage individually.